Many businesses and schools are turning to window tinting for added protection. While you may never suspect your office space to be the target of an attack, it’s always better to be safe than sorry. The good news is that security isn’t the only added benefit of window tinting. 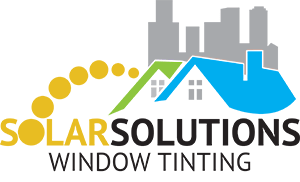 Continue reading to find out why the benefits of window tinting make it a great choice for any office. If your office has a lot of windows, you know all about the annoyance of glare. But on top of being annoying, glare also reduces productivity and puts unnecessary strain on your eyes. Reduced glare is an often overlooked benefit of office window tinting film. Window tinting reflects the glare and prevents it from entering your office space. So instead of squinting to see their computer screen and sitting at an awkward height, your employees can work comfortably. With window filming, your office will become more energy-efficient. The average office can lose up to 30 percent of its heat through windows. And in the summer, sunlight causes interior temperatures to rise. By installing window film, you will add a layer of insulation to your windows and prevent sunlight from entering. Not only will your business’ budget benefit from the upgrade, but so will the environment. 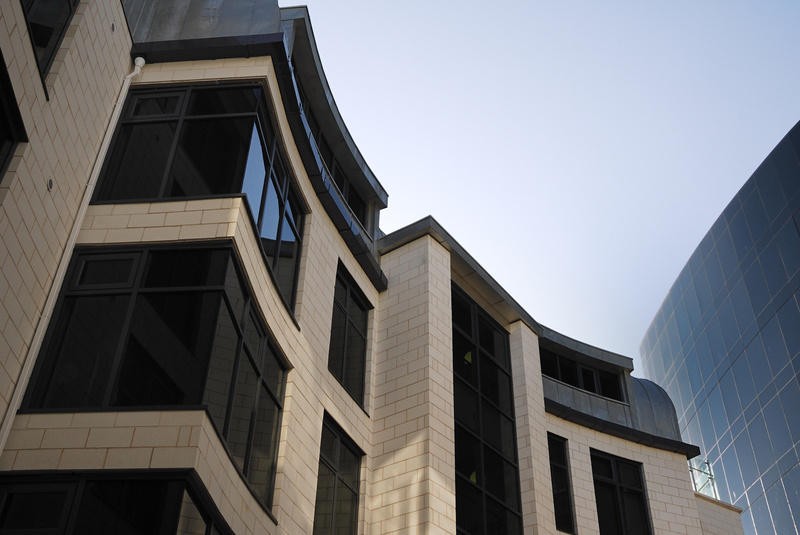 Office window films offer protection from the harmful sun. Not only does the window film protect your employee’s skin, but it also protects your office furniture. You may think that window glass negates the harmful elements of the sun, but you’re wrong. Normal glass windows don’t filter out UV waves, which can cause skin cancer. Window films protect your skin against UV waves. UV rays don’t just cause damage to your skin. These waves are what cause discoloration and fading in furniture and floorings. Your office furniture will end up lasting longer, which saves your business money in the future. As already discussed, one of the main window tint benefits is increased security. The most obvious security element is privacy. Curious thieves won’t be able to scope out your office looking for an easy target. This barrier will deter acts of theft and vandalism. There are even security window films specifically made for extra safety. Security window films hold together glass shards if a window is broken. This feature is effective against forced entry, vandalism, and harsh weather. Now that you know all the benefits of window tinting for your office, it’s time to make the investment. Visit Solar Solutions to protect your New York City office today. With their visualizer feature, you can test how different window film products will work in your office space.